Rock Fight 10 on Monday, July 1st, 6-Midnight!!! John Hell and Ron Donovan meet mano-a-mano in a toe-to-toe rematch that promises to outdo their previous nine meetings, COMBINED! 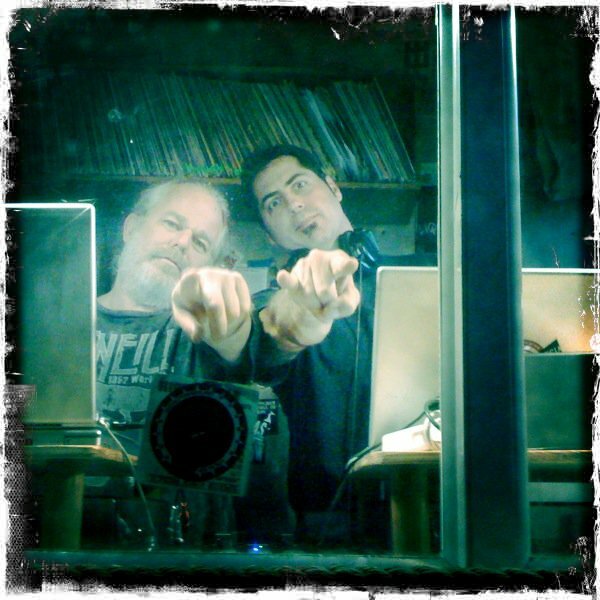 John and Ron are obsessive live bootleg collectors, and twice a year they meet in the Radio Valencia studios to prove who has the greatest ROCK BOOTLEG COLLECTION OF THEM ALL!!! IF YOU’RE IN JAIL BREAK OUT! 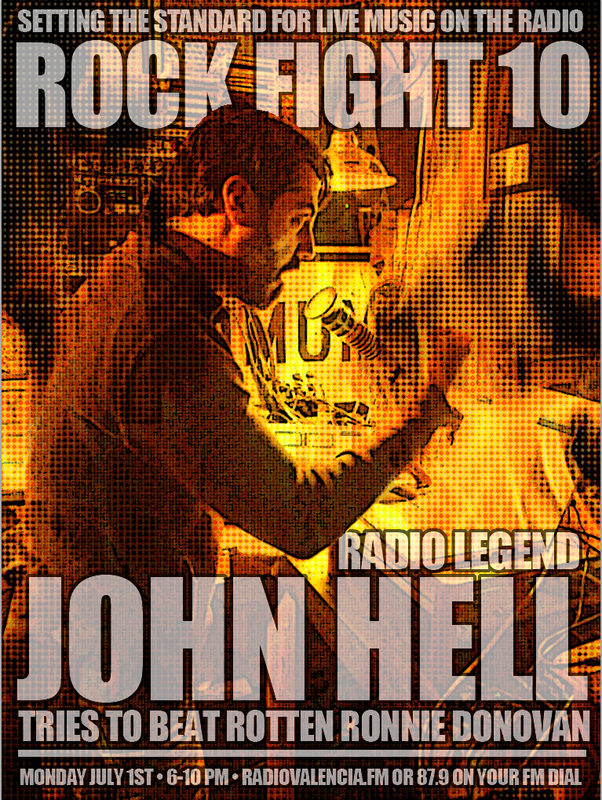 John Hell is the devilish minister of the airwaves, pumping out 25 years of aural brilliance as the master of every genre, but specializing in all things ROCK! 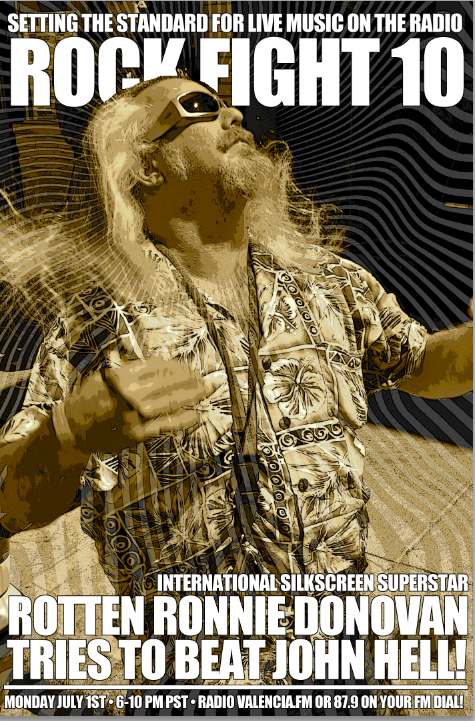 Ron Donovan is silk-screen rock poster printer SUPREME! If you love rock (and we know that you do) then Ron screened a poster for your favorite band some time in the past 25 years. JOHN AND RON KNOW THEIR ROCK! Rock blocks, one-offs, special guests, TICKET GIVEAWAYS, and more, more, MORE!!! Tune in live, 6PM-MIDNIGHT (PDST), Monday, July 1st on Radio Valencia, 87.9FM in SF, or http://www.radiovalencia.fm around the globe. 6 HOURS?!?!? HOW WILL THEY EVER SURVIVE? 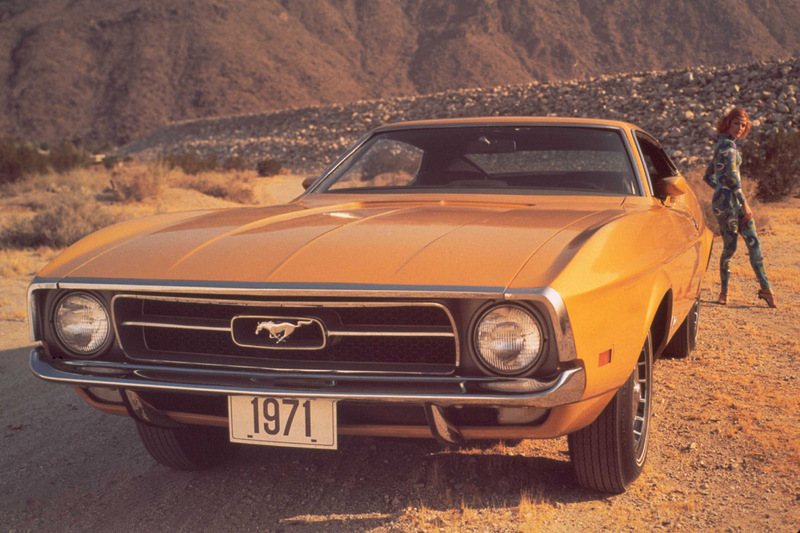 Don’t be late to the party. Rock Fight 10 only happens ONCE! Say you were there and MEAN IT! We’ll be live tweeting (because that’s what you expect us to do!) as well as posting embarrassing pictures throughout the night. 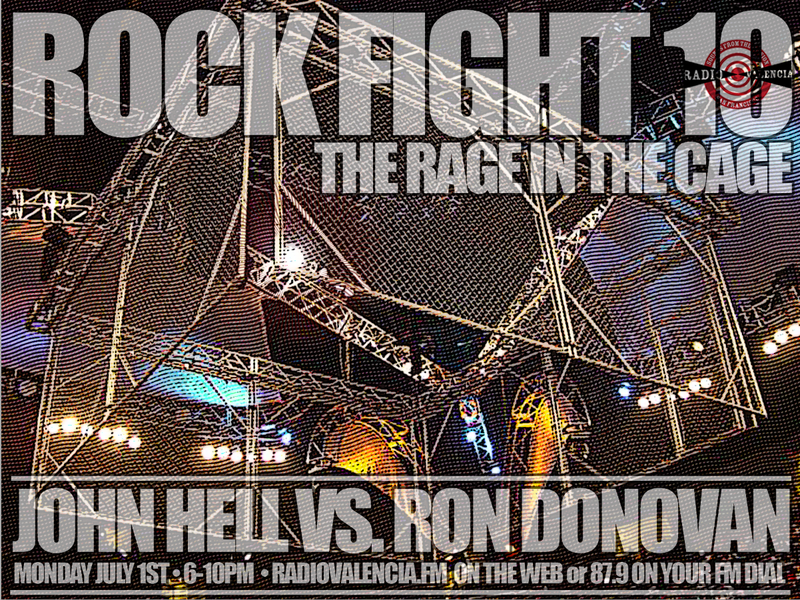 To see the setlists of previous Rock Fights, as well as listen to the archived shows, go here. Search June and December of each year for previous Rock Fights. 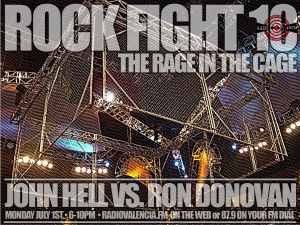 No Comments on Rock Fight 10 on Monday, July 1st, 6-Midnight!!! Tonight on A Season in Hell with John Hell, I bring you week 2 of 8 of my celebration of the 40th anniversary of the Grateful Dead’s amazing 1972 European tour. 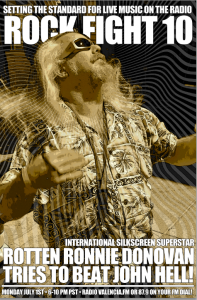 Last week I played a stellar Dark Star from 04/08/72. Tonight I’ve got some brilliance from 04/14 and 04/16/72. 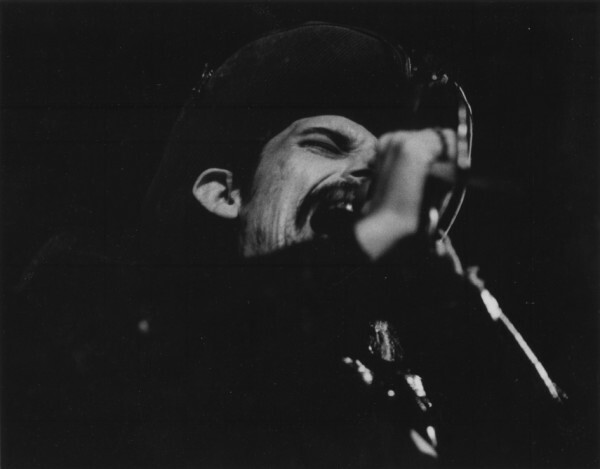 I’m not going to give it away, but Pigpen is on FIRE!!! All of this in the 9pm hour. 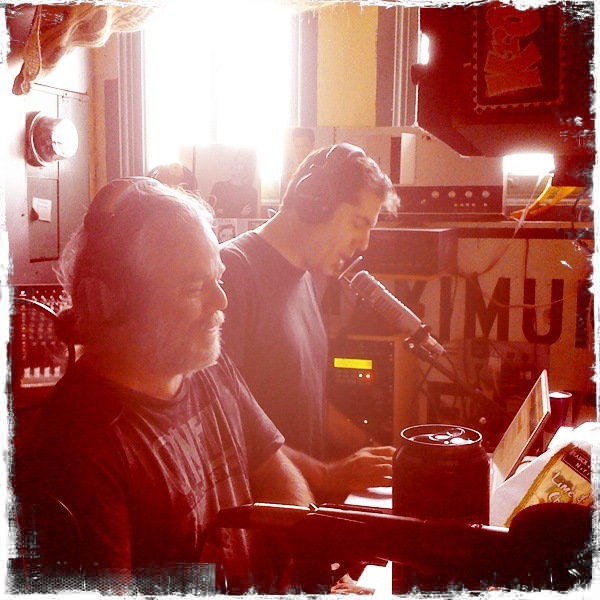 In the 8pm hour it’s all new music. So many great releases in the past few weeks, it’s hard to choose what to share. 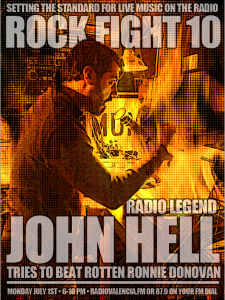 Tune in 8-10pm (PDST) every Monday to A Season in Hell with John Hell.